In April, the UK’s National Cyber Security Centre and NCA warned that criminals were launching more online attacks against British businesses than ever before. Attempts to tackle this by the biggest companies have included sharing intelligence on the attackers’ methods, but this has been blighted by insufficient data-sharing occurring on an ad-hoc basis. Speaking in London on Monday, James Hatch, the director of cyber services for BAE Applied Intelligence, acknowledged that collaboration between companies wasn’t working well enough. Although there may be an expectation on government to address this issue, the international nature of cyber crime and the rapid pace of change means that the political process can’t address the issue. Instead, a more formalised approach – although not to the level of collective NDAs – would enable herd defence, said Dr Adrian Nish – the head of BAE’s cyber threat intelligence team. The number of connected devices – with everything from toasters to thermostats now forming part of the internet of things (IoT) – has increased the opportunities for cyber criminals to wreak havoc. 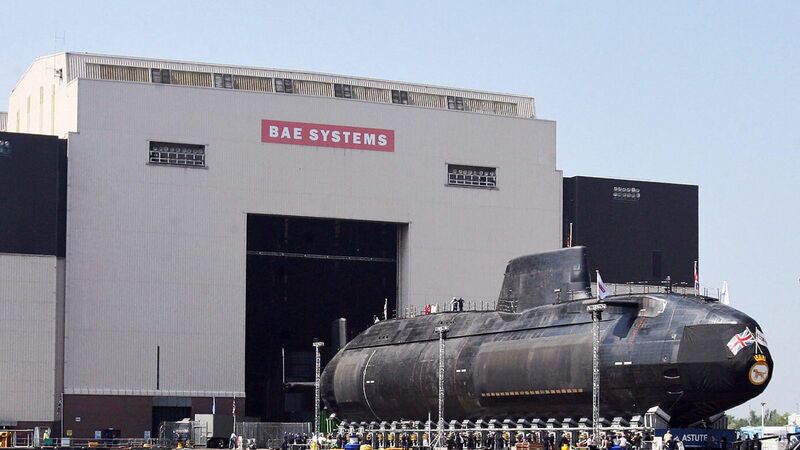 Stating that “it’s time to stop victim-shaming” businesses that have suffered a security breach, BAE has called for “like-minded organisations and individuals” to join the network.